The Gnome Experiment heads into zero-G! Last year we told you about a little gnome with a big task, and his name is Kern. Kern has been helping physicists to measure how gravity varies on Earth. However, back in November 2012 he left gravity behind and took a trip on an aeroplane called G-FORCE ONE. He even has the certificate to prove it! So how is a globetrotting gnome helping scientists to investigate the vary that gravity varies around the world? Have a look at the video Gnome Experiment Introduction to find out more about Kern. Where is gravity strongest on Earth? Differences in the Earth's gravity affect weight. The stronger the force of gravity, the more an object will weigh. 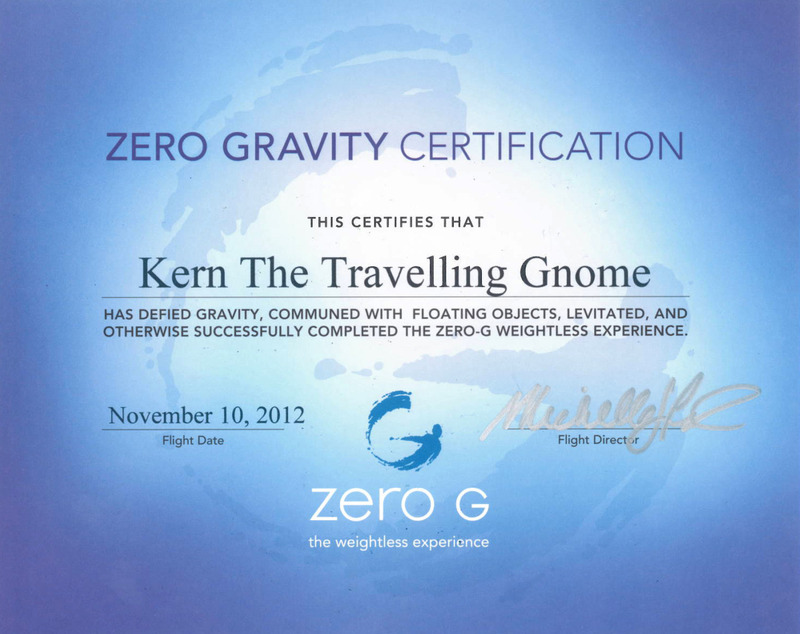 So far, Kern the gnome has weighed most - 309.82g - in Antarctica. Why does gravity vary on Earth? One of the main causes for the increased gravity in Antarctica is that the Earth is slightly potato shaped. Objects at the equator are further from the Earth's centre than objects at the poles. This means that objects at the equator experience a weaker gravitational pull. Kern will be travelling around the world to find out how gravity varies. Exciting stops include Snolab, which is the deepest laboratory on Earth, and the Large Hadron Collider. You could take part in the Gnome Experiment! 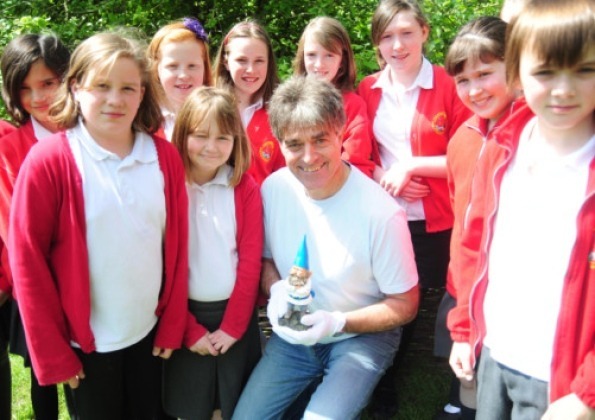 Go to The Gnome Experiment to see the results so far and find out how you can take part. You can also follow Kern the Gnome on his blog.